You can't go wrong with this dress! 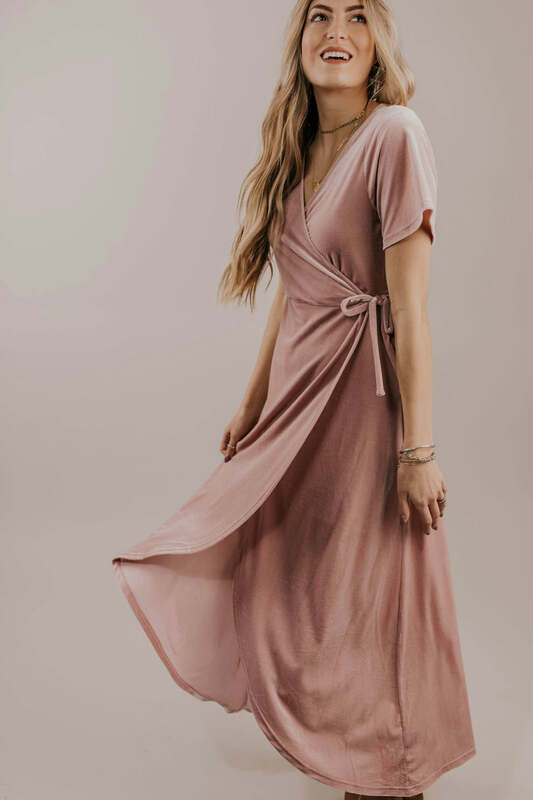 The Curtis Tie Dress features layered ruffle sleeves, an elastic waist band, a functional tie waist, and a midi fit. This dress is the perfect piece for every occasion. *Waist stretches and additional 6"